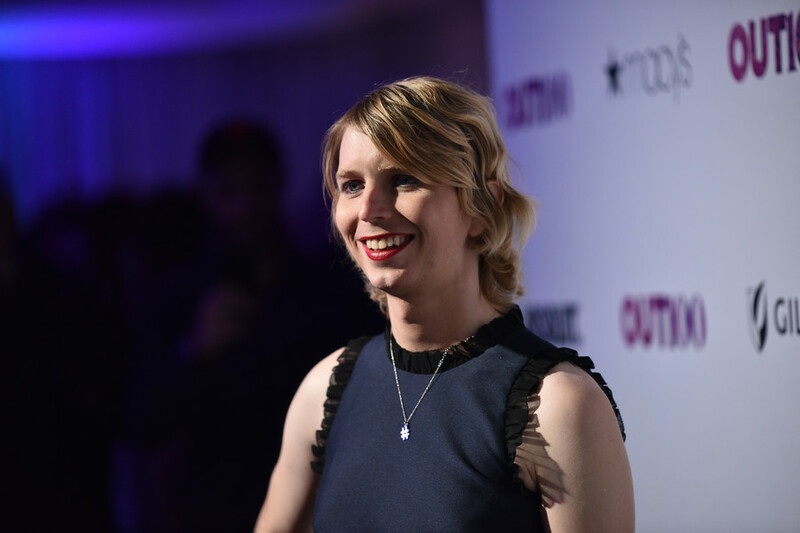 Chelsea Manning, one of the most well-known US whistleblowers – jailed for leaking military documents on abuses in Iraq and Afghanistan – confirmed her bid for the US Senate, releasing a campaign video and calling for donations. The whistleblower has shared her campaign vid on Twitter, captioned “yup, we’re running for senate". 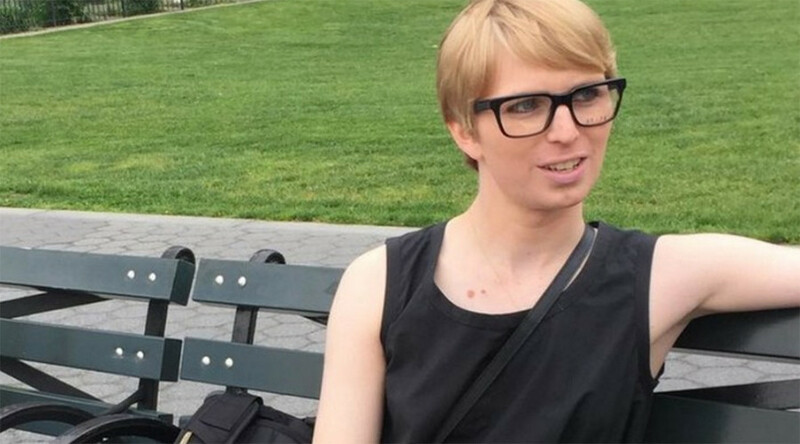 — Chelsea E. Manning (@xychelsea) 14 января 2018 г. The video shows scenes of violence during several protests and meetings with US officials. “We live in trying times. Times of fear, of suppression, of hate,” the voiceover says. Manning will challenge incumbent two-term Senator Ben Cardin in the primary, who has held the seat since 2007. Cardin has an approval rating of 54 percent, according to the latest statistics by Morning Consult survey company. 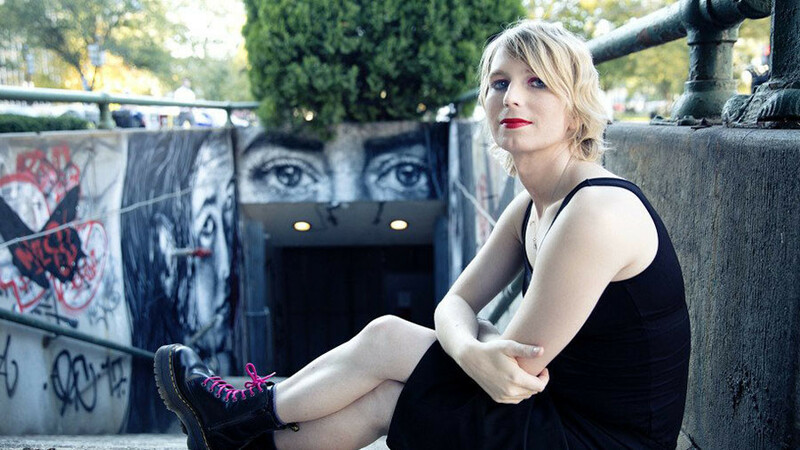 Manning received world-wide renown following her arrest in 2010 after an internal US Army investigation. 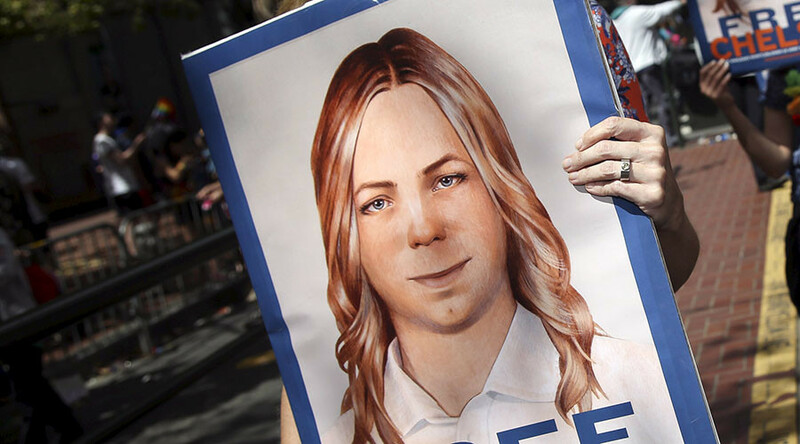 The whistleblower, known then as Bradley Manning, leaked over 700,000 government documents and videos to WikiLeaks and news outlets across the world. The materials exposed abuses committed by the US military in Afghanistan and Iraq. 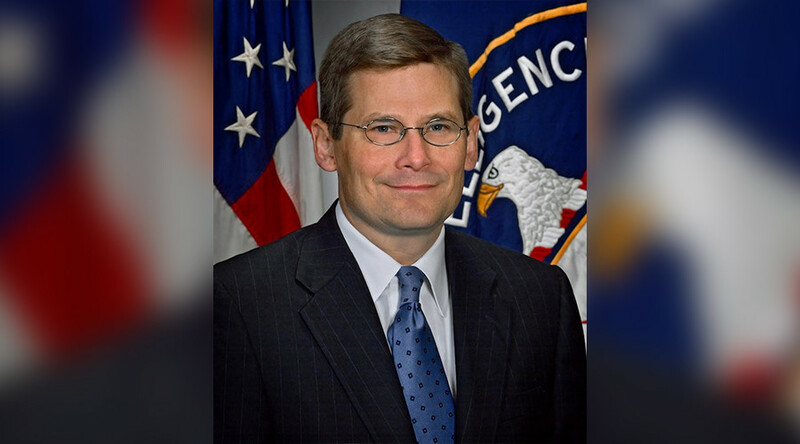 The whistleblower was sentenced to 35 years in prison in 2013. 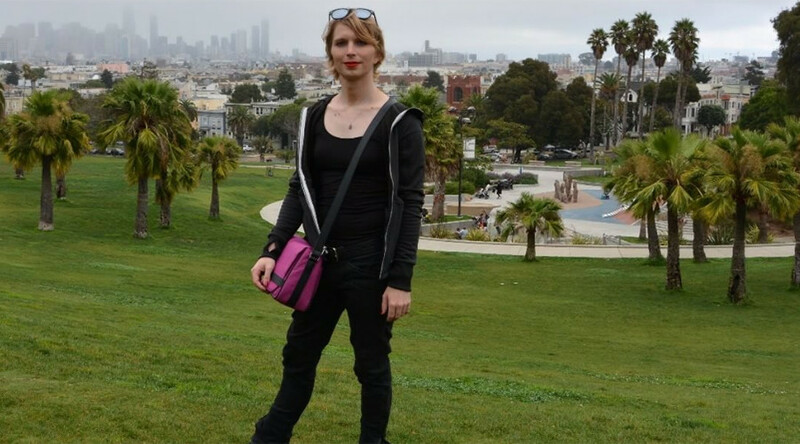 The day after the sentencing, Manning came out as a transgender woman. Her sentence was commuted in the last days of Barack Obama’s presidency and she was released from a military prison at Fort Leavenworth in Kansas in May 2017.